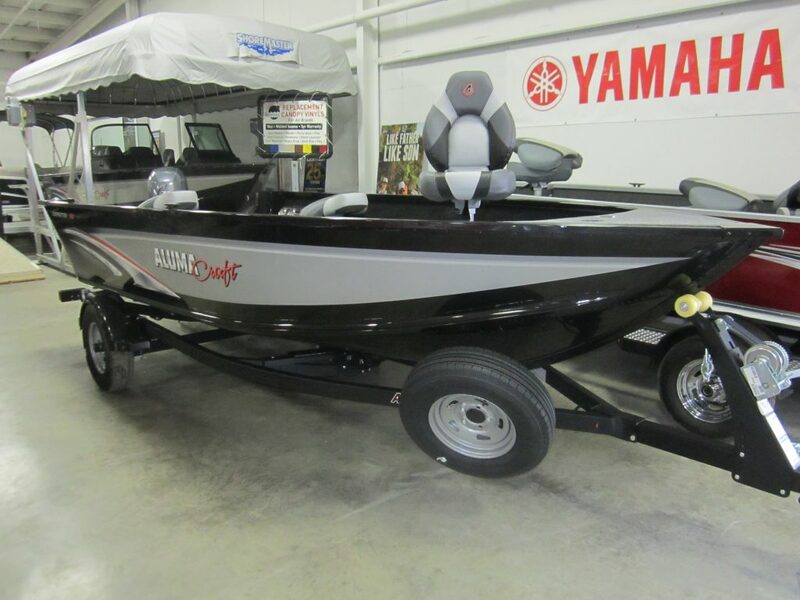 2019 Alumacraft Trophy 175, Silver/Black, Yamaha VF 115 XA, Eagle E18-24 WF PTST trailer. 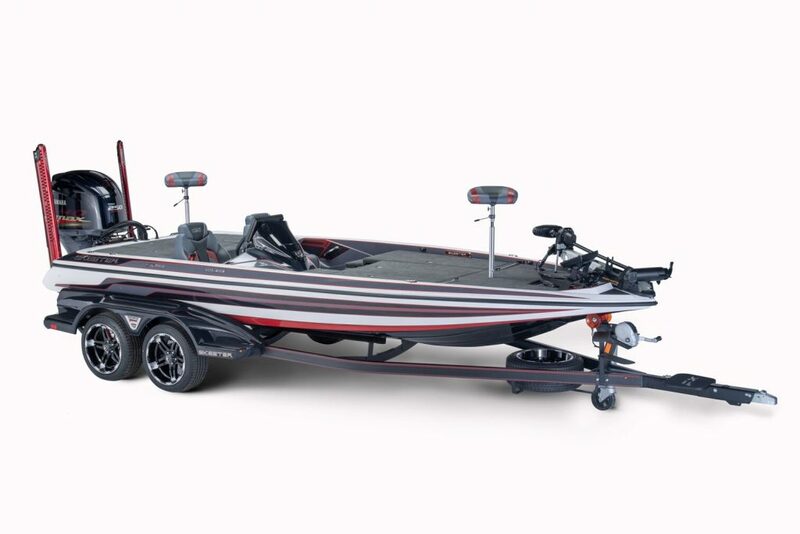 2019 Alumacraft Trophy 185, Cypress/White, Evinrude C150 FXH G2, Eagle E18-30 BWF PTST trailer. 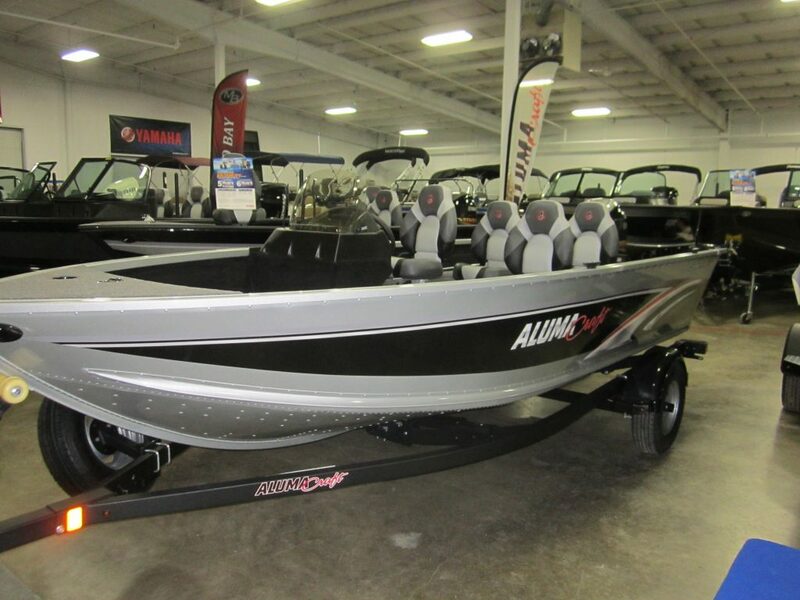 2019 Alumacraft Trophy 205, Silver/White , Yamaha VF 250 XA, Eagle E20-50TTBW PTST trailer. 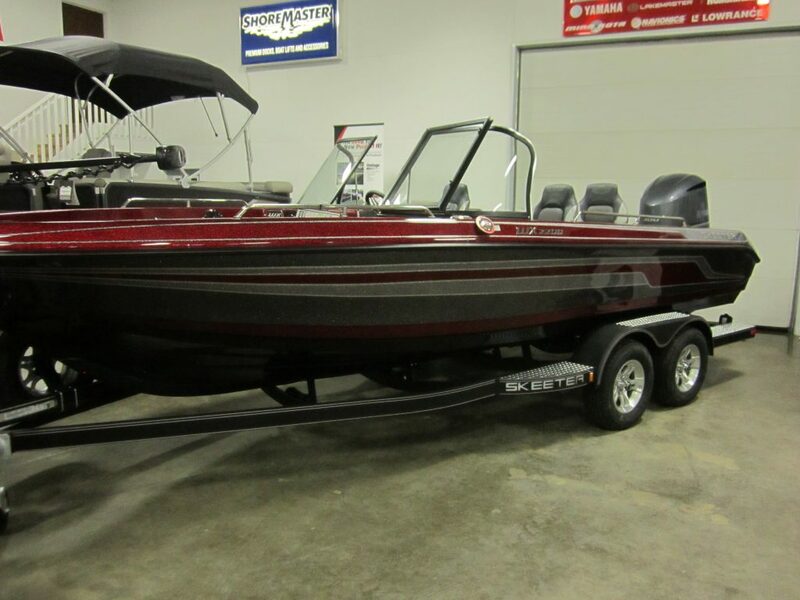 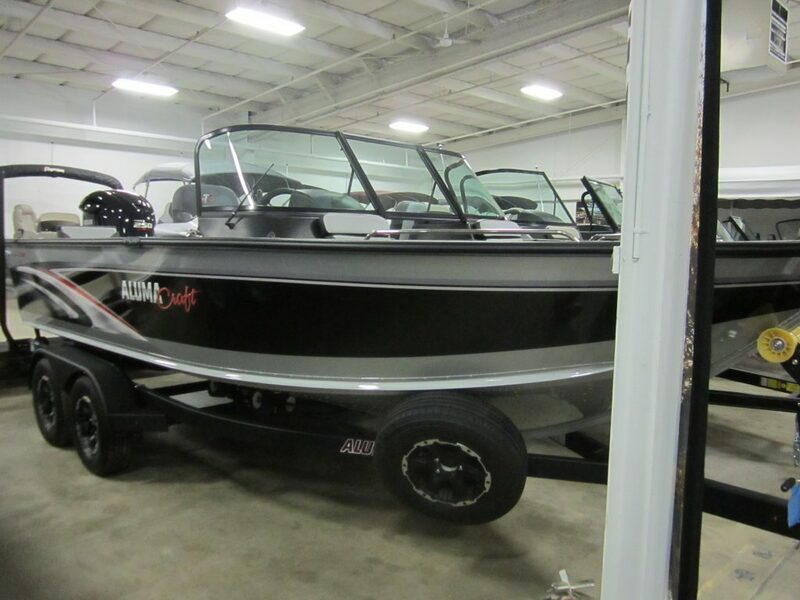 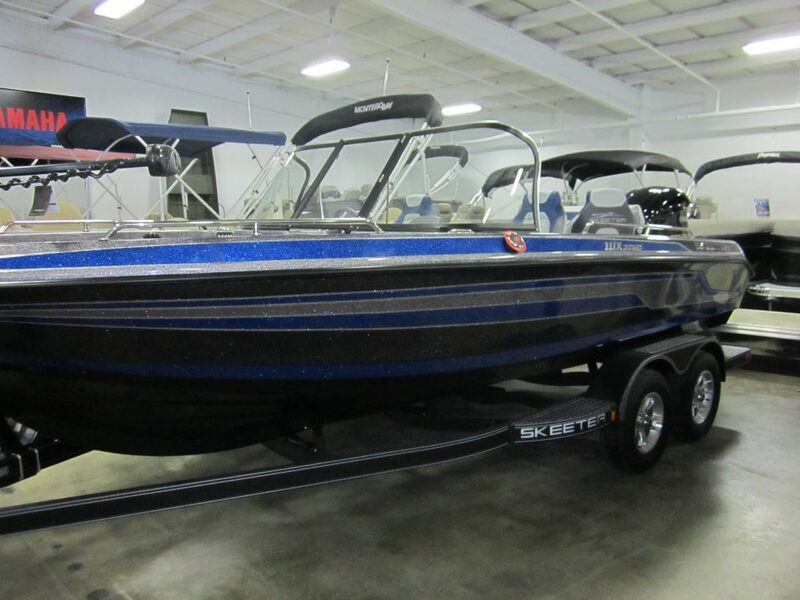 2019 Skeeter FX 21 APEX, Yamaha VF 250 LA, Skeeter custom trailer, Solix 15 SIG2, Solix 12 SI G2, Ultrex 112-52 Ipilot Link, Custom cover, 2 Minnkota 10 ft Talon Black. 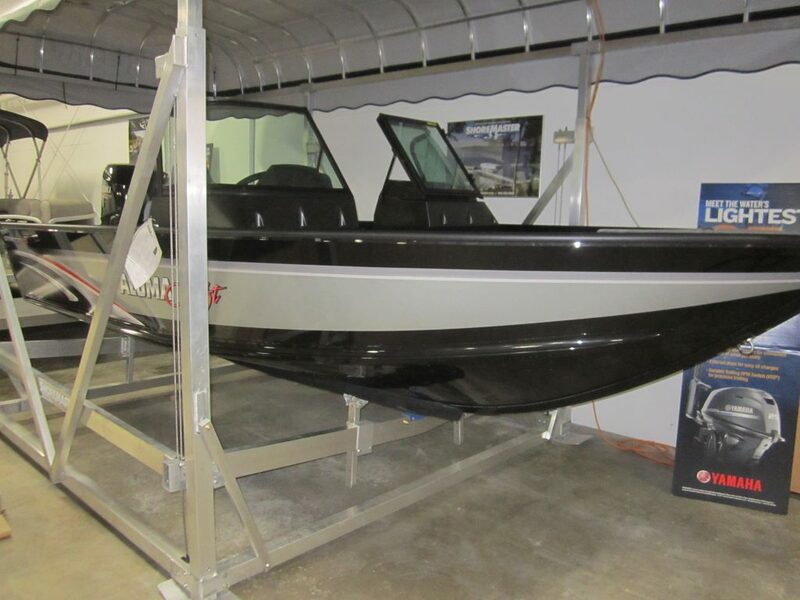 2019 Skeeter WX 1910, Color option 3, Yamaha F 200 XB, Skeeter custom trailer, Stainless steel handrails, Custom cover, Minnkota terrova 80-60 Ipilot, Helix 7 G2N. 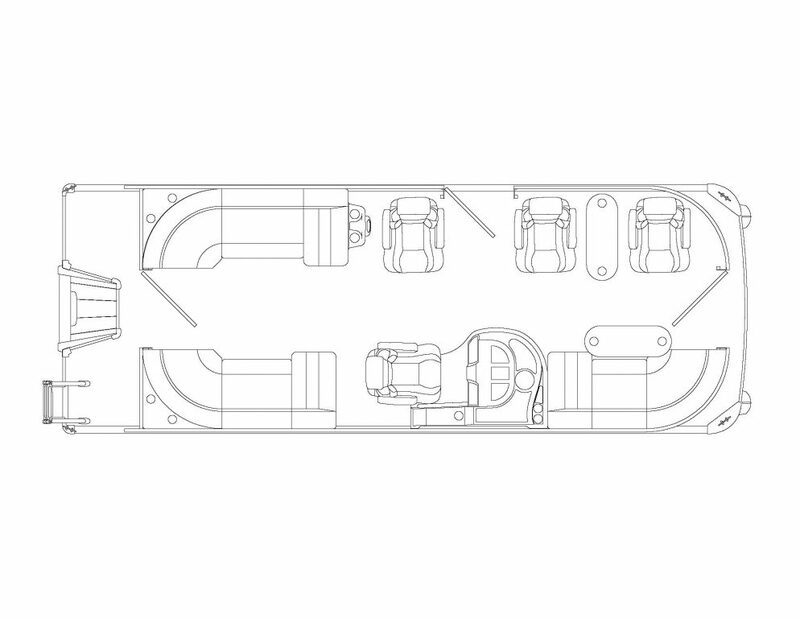 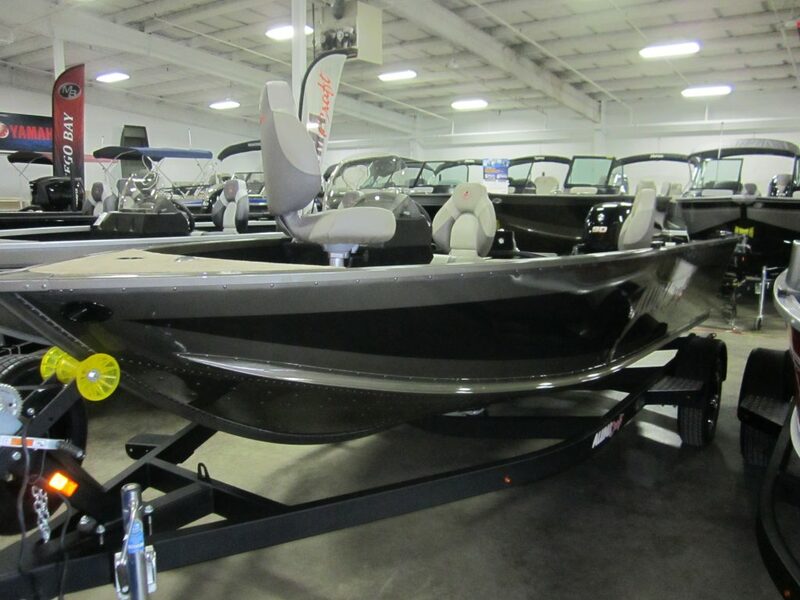 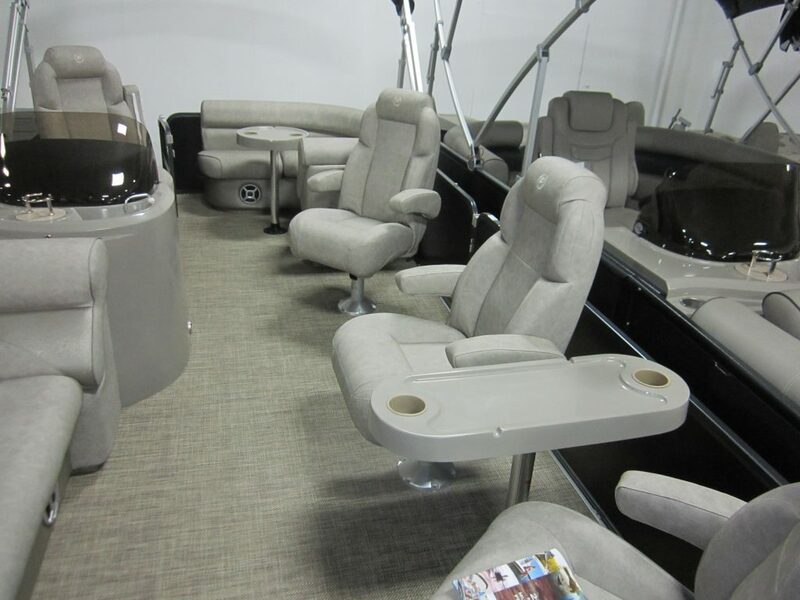 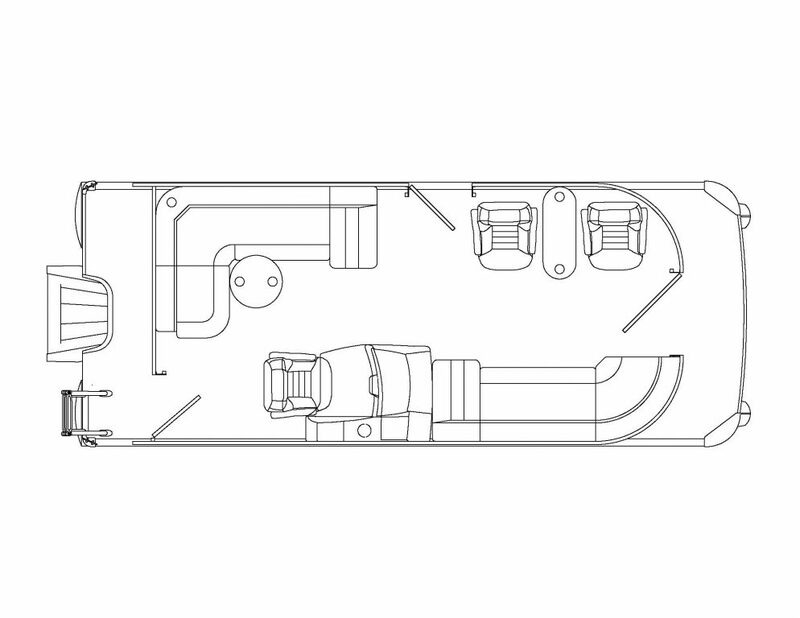 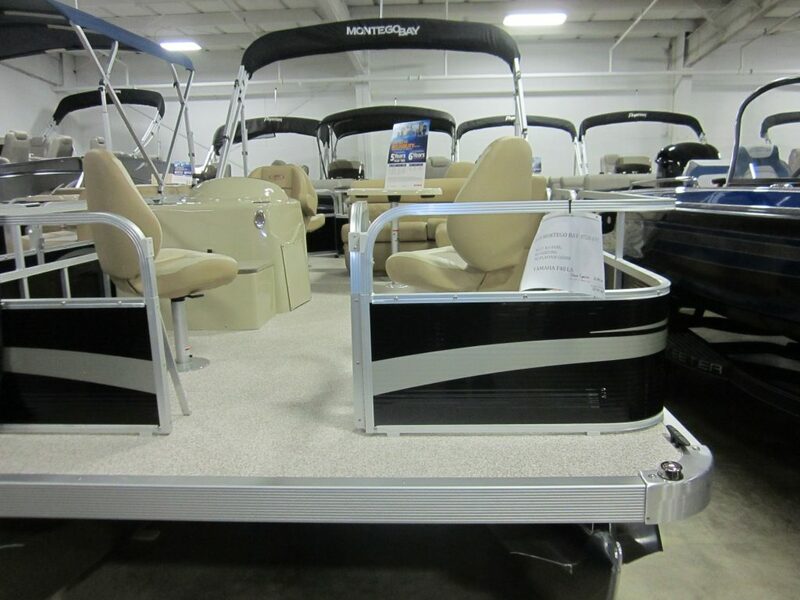 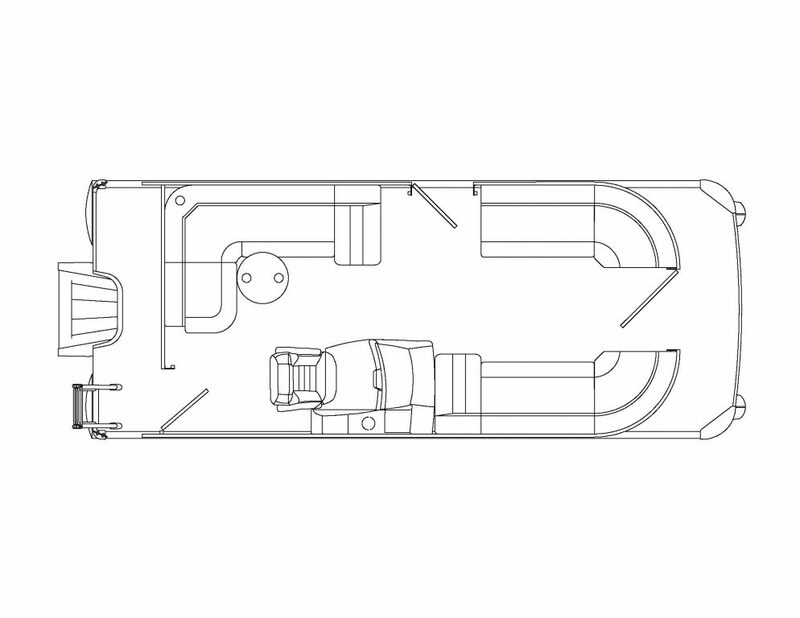 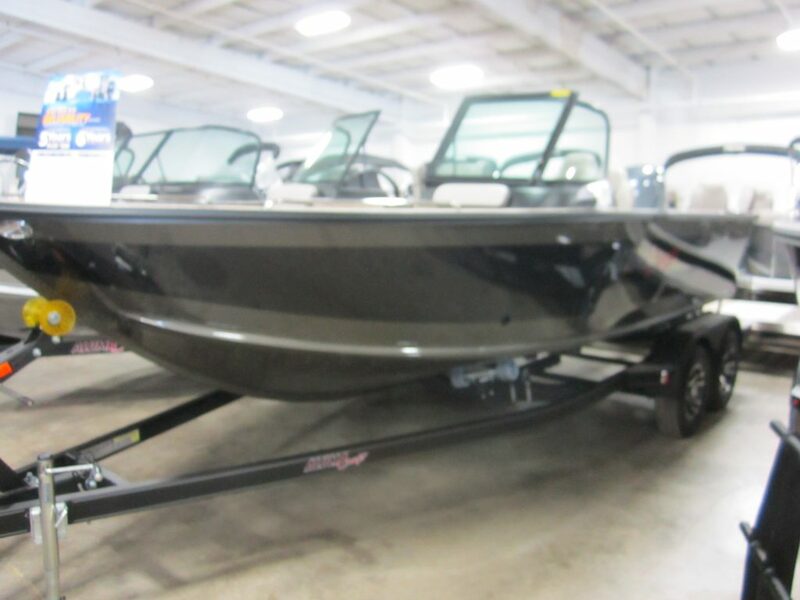 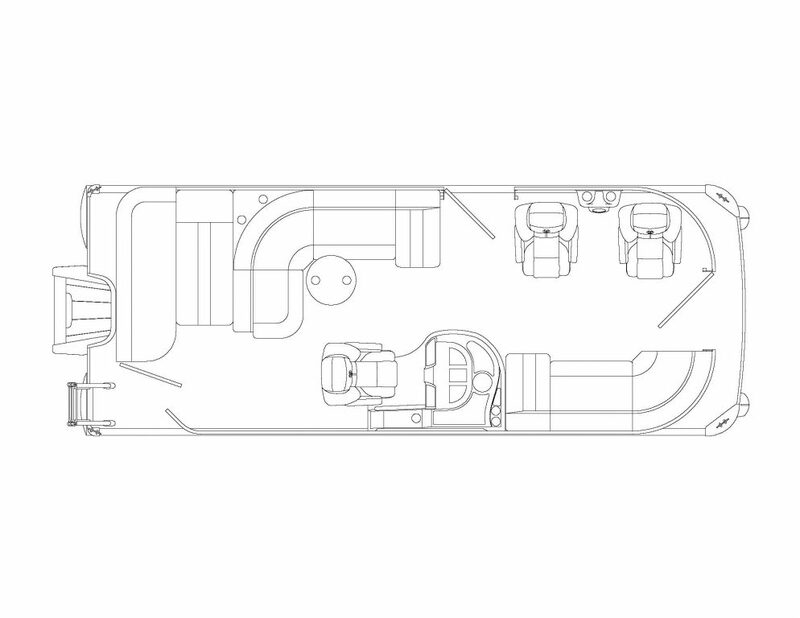 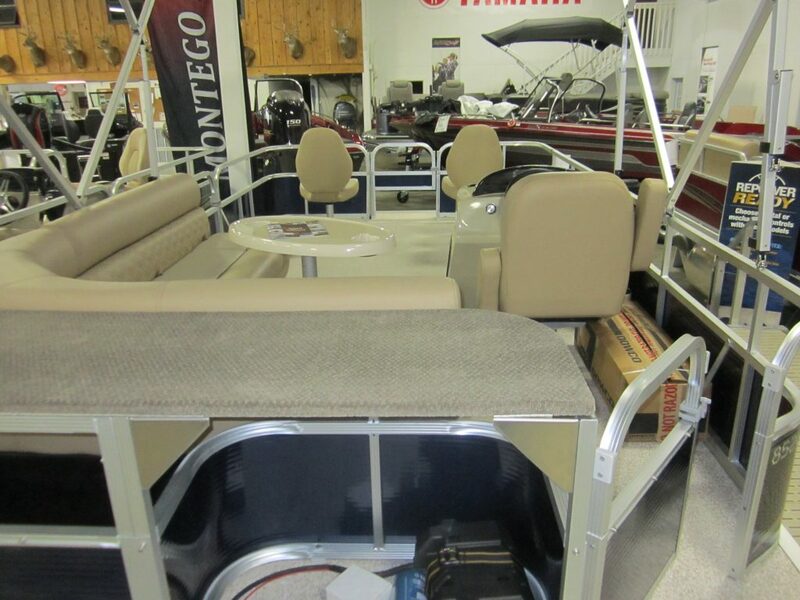 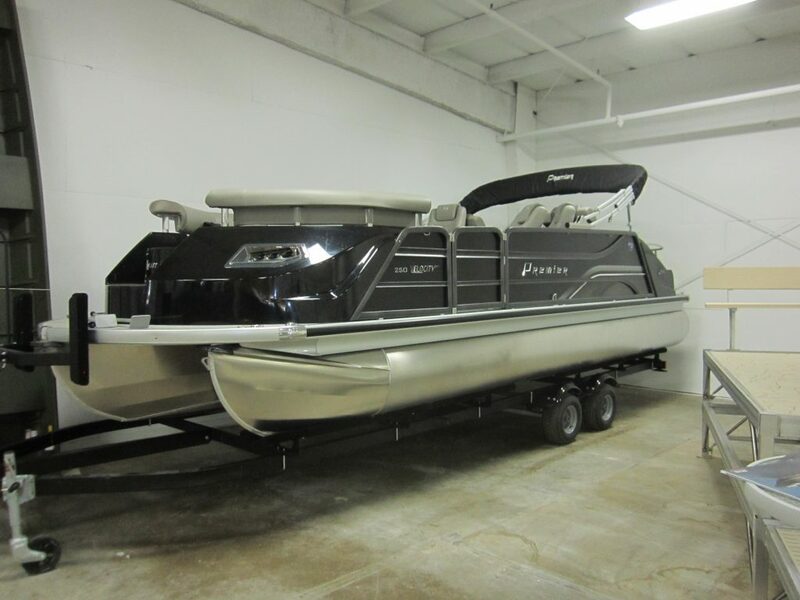 2019 Skeeter WX 2200, color option #7, Yamaha F300 XA, Yamaha T9.9 XPB, Skeeter custom trailer Trim Tabs, Helix 12 SI G2N, Minnkota Ulterra 112-60MDI Ipilot Link, Stainless Steel Handrails, Cover. 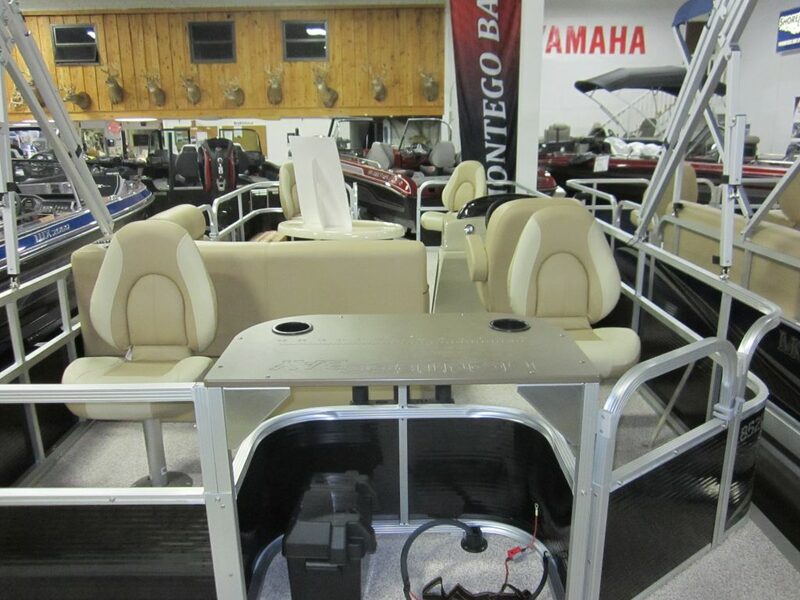 2019 Skeeter WX 2060, color option #2, Trim tabs, Yamaha VF 250 XA, Yamaha T9.9 LPB, Minnkota Ulterra 112-60 MDI I Pilot Link, Helix 12 SI G2N dash. 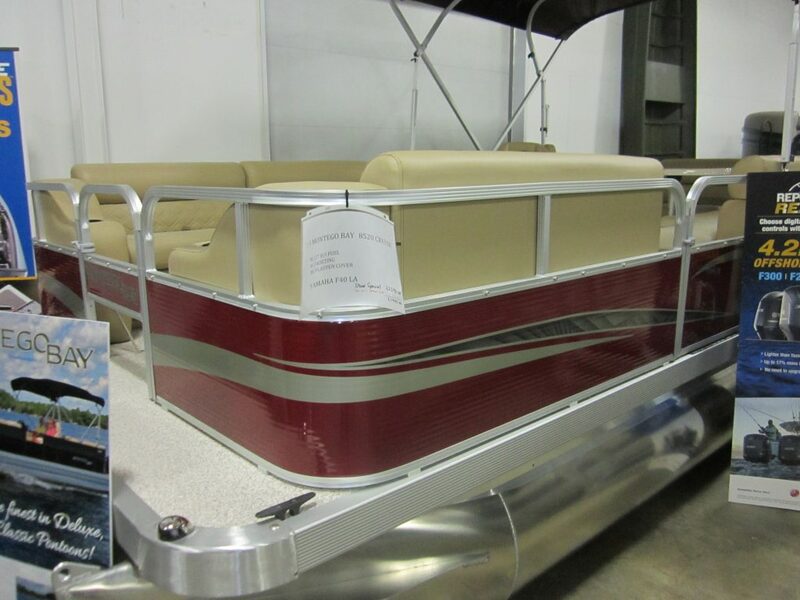 Skeeter Custom Trailer. 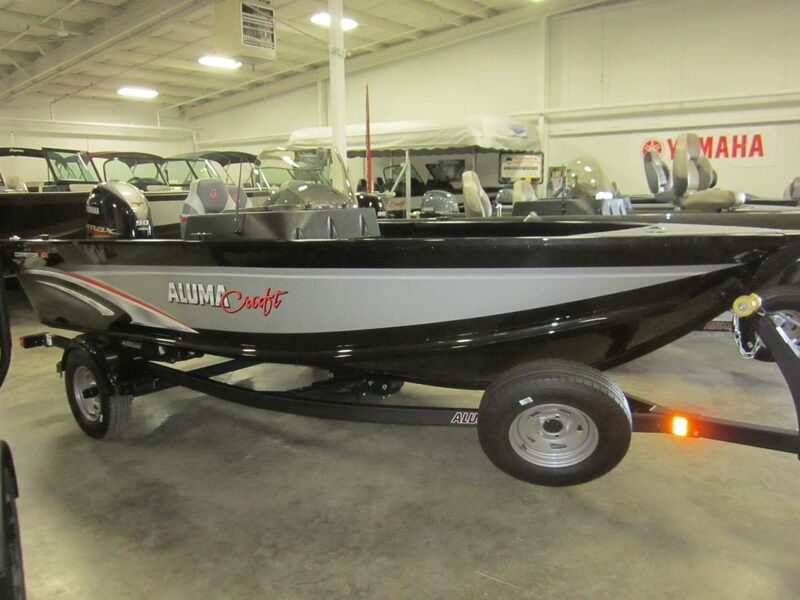 2019 Alumacraft Competitor 165cs, Silver/Black, Yamaha VF 90 LA, Shoreland’r R22L roller trailer. 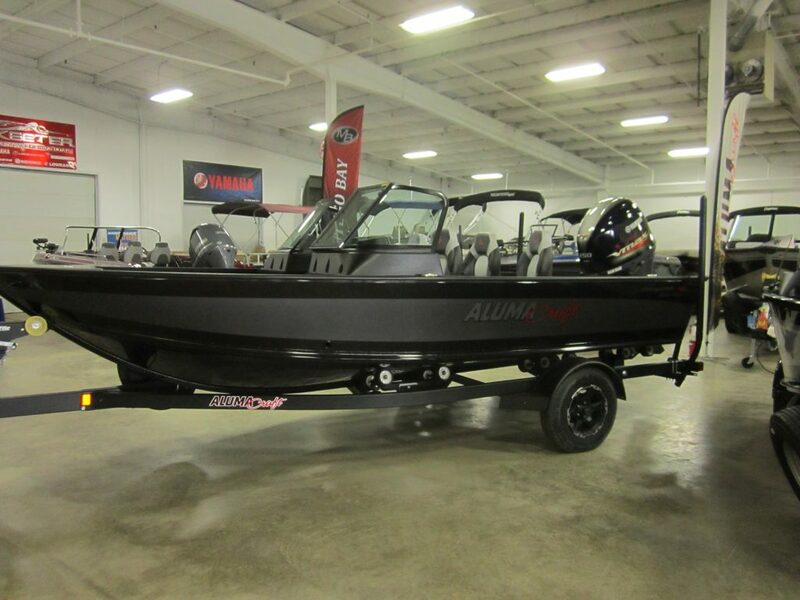 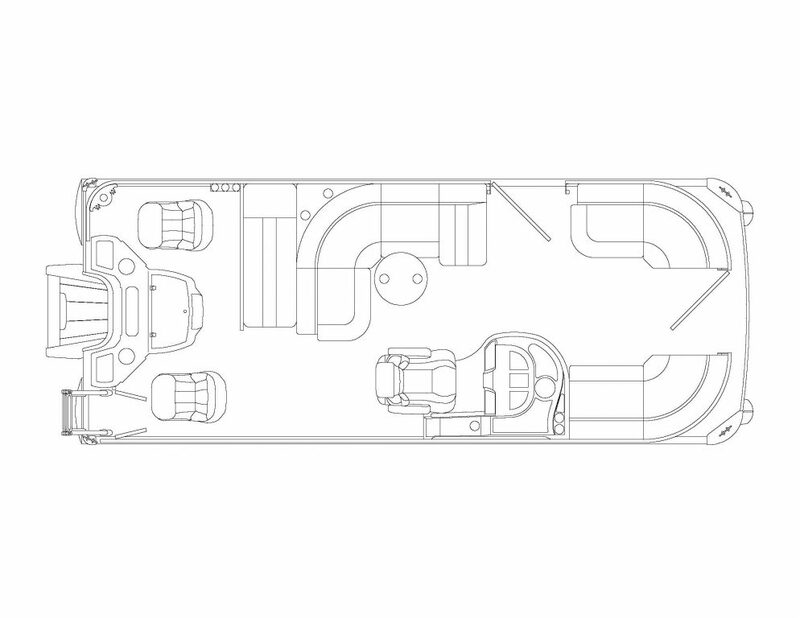 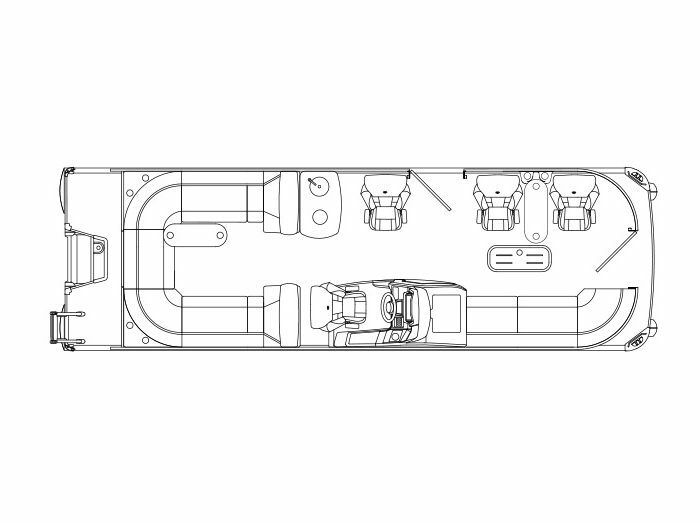 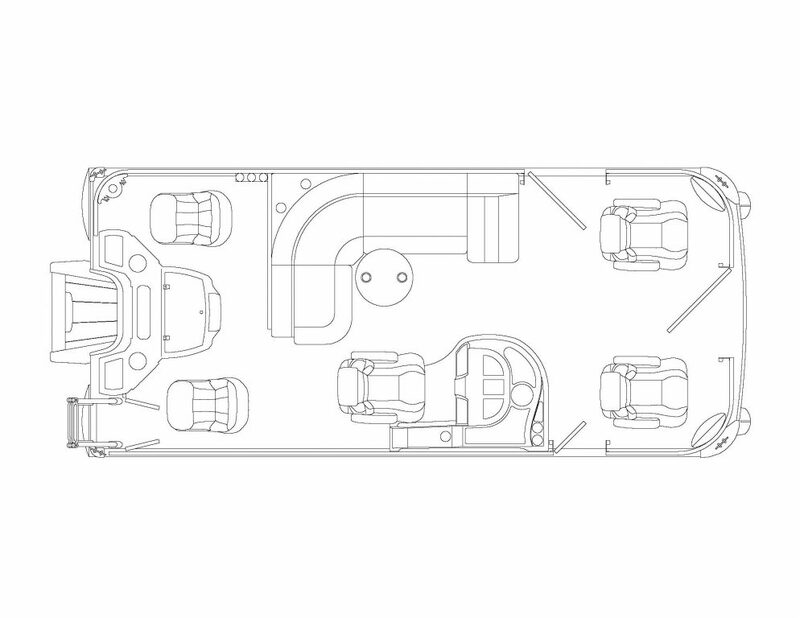 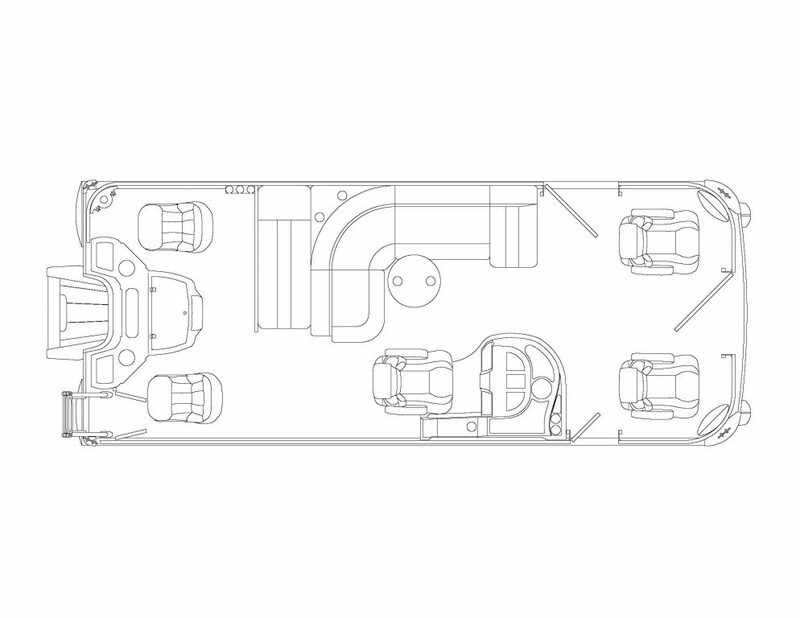 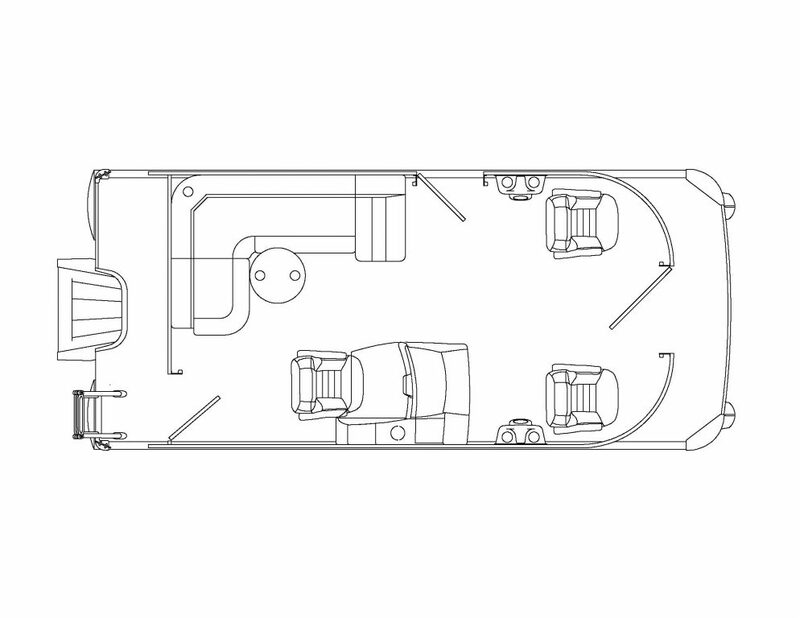 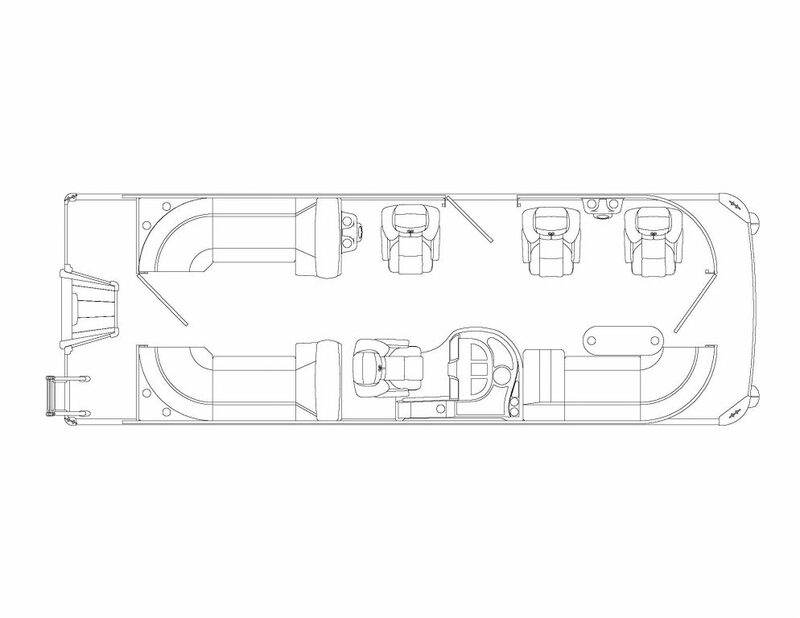 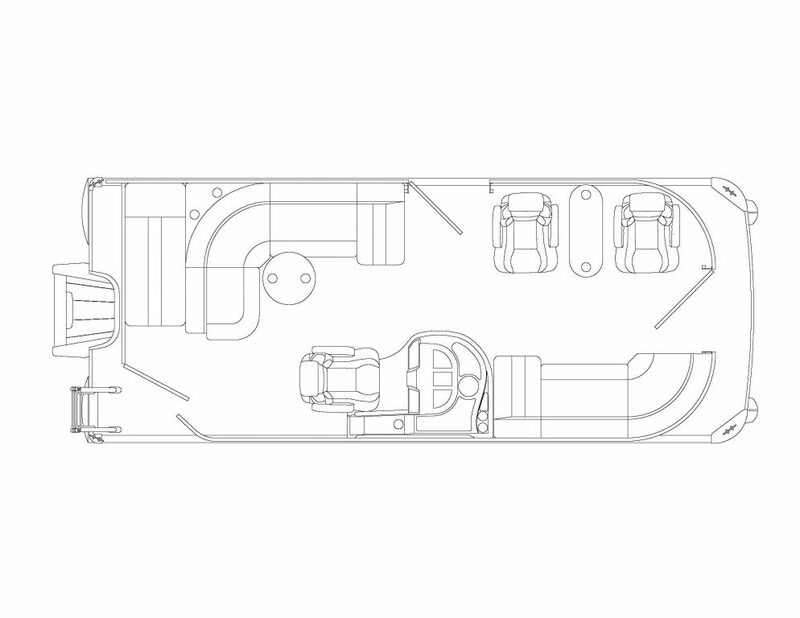 2019 Alumacraft Competitor 165cs, Cypress/Black, Suzuki DF 90 ATL , Eagle 17-20 PTST Bunk trailer. 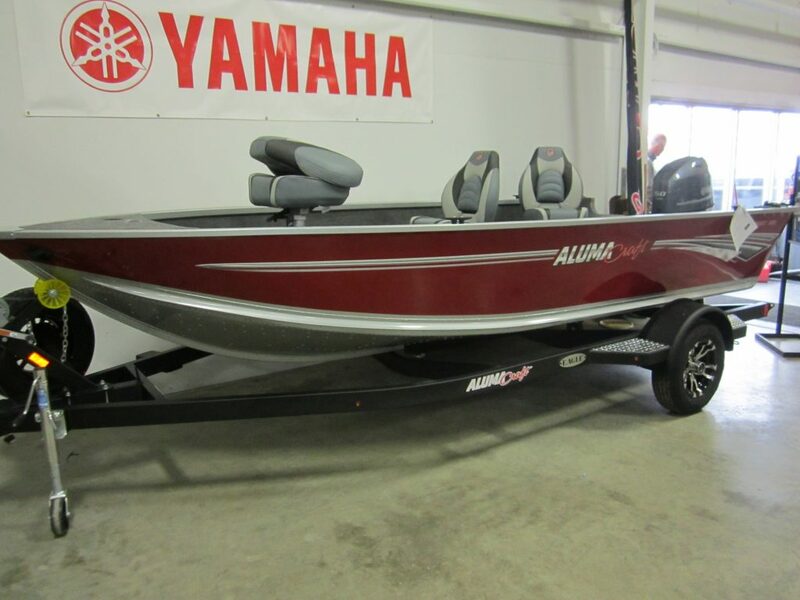 2019 Alumacraft Classic 165, Silver/Red, Yamaha F50 LB w/VTS, Eagle E 17-20 PTST Bunk Trailer.